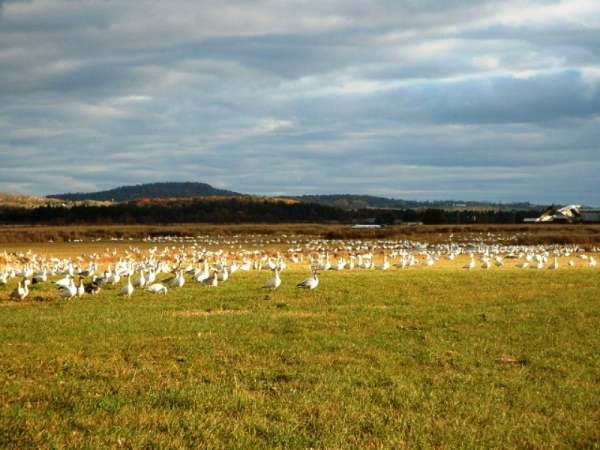 A picturesque rural setting on the shores of the ‘West Coast’ of New England, the village of Addison, Vermont offers ready access to all the activities of Lake Champlain coupled with world-class birding, biking, and hiking. 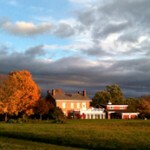 Panoramic views of the Adirondack and Green Mountains abound in Addison’s quiet countryside. 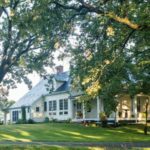 Addison is close to the bustling centers of both Middlebury and Vergennes and convenient to the Chimney Point ferry from New York.